Teams may be any size, from solos to whatever raiding party you like. 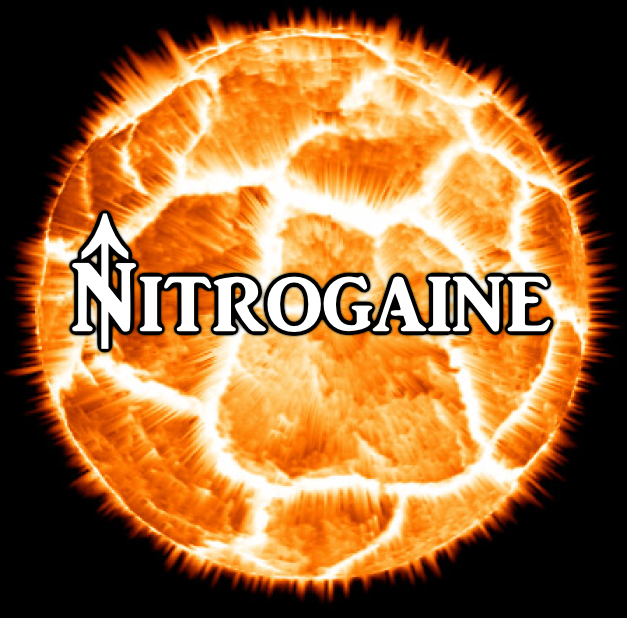 Register for Nitrogaine V by completing the following form. PayPal and checks are both welcome. If you chose to pay by check, please make it payable to MetroNav LLC, 472 Adams Street, Plymouth, MI 48170. A shout out will be given to the best-decorated envelope. Please register by 5/15 if you want to ensure swag. can we sign up day of? Map printing and food shopping are Friday night, and there’s a limited number of overage for both. If you have some idea Friday night we can accommodate. Text works too, 734 six fitty seven 44O8. Can this race be run as a solo or are you required to have a team mate? Hi Brandon, solos are welcome!